There are some cool areas at National Gallery Singapore(NGS) that are not accessible to the public, either because they are dangerous to get to or because they have become part of their private offices. I was commissioned by NGS to create a two virtual tour installations for two areas at the Old Supreme Court Wing – they are the main dome and the prisoners walkway where prisoners walk to enter the court room from their holding cells. Visitors stand in front of my installation and wave their hands around to navigate the tour without touching the installation. 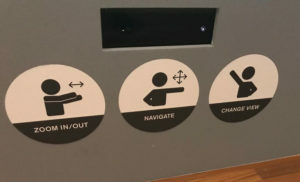 This is important because the installation is permanent and having a contact-less experience would minimize the chances of users breaking the art work. Typical virtual tours would use a headset that would probably break within a year of being used by every other Museum visitor. 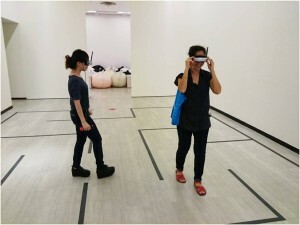 A virtual tour without the use of headsets was a limitation set for me by exhibition curator Joleen Loh. 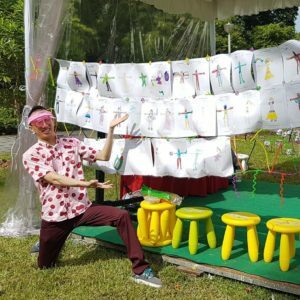 Dancing Doodles is live motion capture dance installation I made in collaboration with 150 kindergartners! 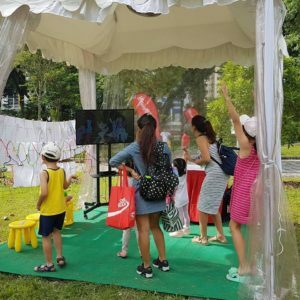 It was exhibited at the PAssion Arts Fest at Bishan Ang Moh Kio Park for 2 days at Bishan Park on the 1st and 2nd of July 2017. Characters drawn by kindergartners 5 & 6 years old are animated live via motion capture data from an Xbox One Kinect. The dance installation. Where the kids would control their drawings by standing in front of the screen and dancing. The Overview Installation, quite literally, transforms the way we see the world and ourselves. Donning one of the sets of modified goggles, a participant’s normal viewpoint is replaced by an image streamed from closed-circuit televisions. 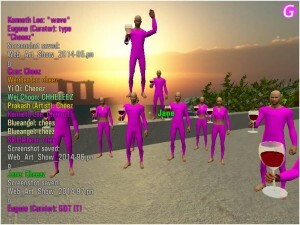 Moreover, varied configurations in the goggles and CCTV feeds allow for differing kinds of perspectives: from the third-person or ‘god view’ from above; to the second-person or ‘vice-versa’ image that two participants will see of, and from, each other; and that of lateral vision, which simulates the perspective that most animals possess, such as lizards and horses. 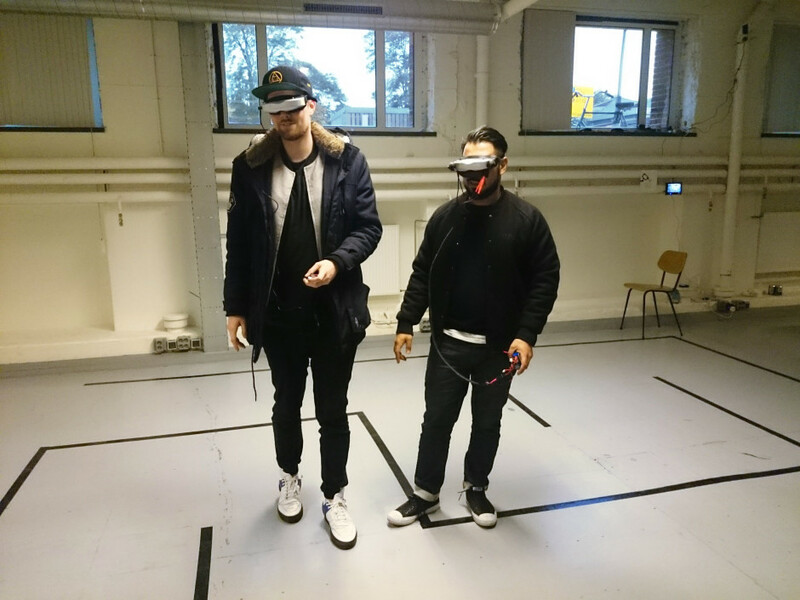 The Overview Installation delves into the world of augmented reality, in which vision is mediated – and enhanced, or perhaps complicated – through the digital eye. Once the domain of science fiction and spy novels, the technology used in this interactive work is now common in warfare, gaming, surveillance and indeed, daily life, where every smartphone comes equipped with GPS-tracking and cameras. Even as it allows the participant to experience and see through unusual points-of-view, the work effectively dislocates normal perception, and the initial effect is disorienting. Yet the radically different visual information received by the brain prompts a cognitive adaptation, and triggers a heightened sense of bodily and spatial awareness as the participant can no longer rely on habitual action, and must learn to negotiate the space anew. This is the second series of experiments exploring out of body experiences – this time from another person’s perspective. 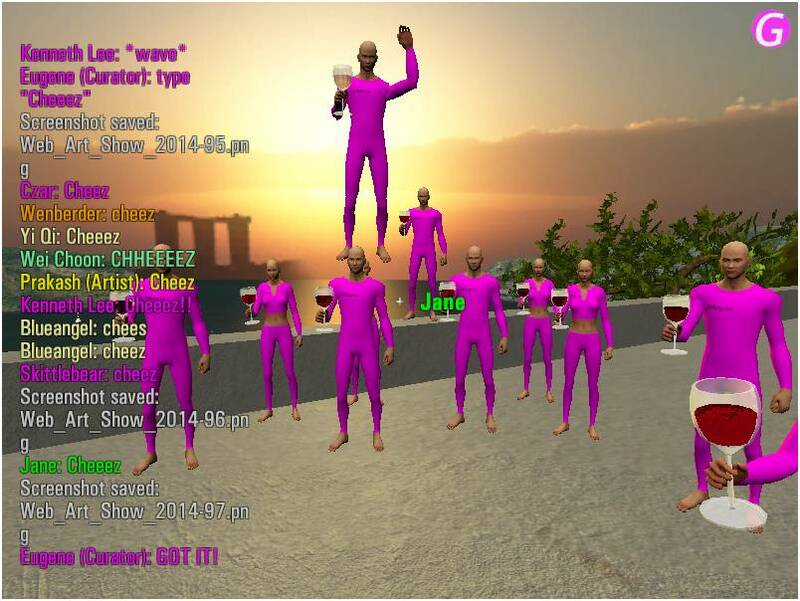 Gallery.sg is an online gallery built on a multiplayer first person shooter game engine! 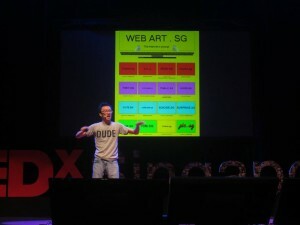 This was were the first Web Art Movement 2013 was exhibited. The video above is a recording of its opening night! The WebArt Movement is a project where 56 one-worded .sg domains are acquired and made available FREE for web artists world wide to adopt and leave their mark. The idea behind this Installation is to prove Eugene’s theory of music videos. 1. Any footage will fit any song, as long as it is cut right. Yea, this was made with a few floor pressure sensors, 2 web cams.